Every year around the holidays our employees donate time, money, and gifts to charities and families in need. 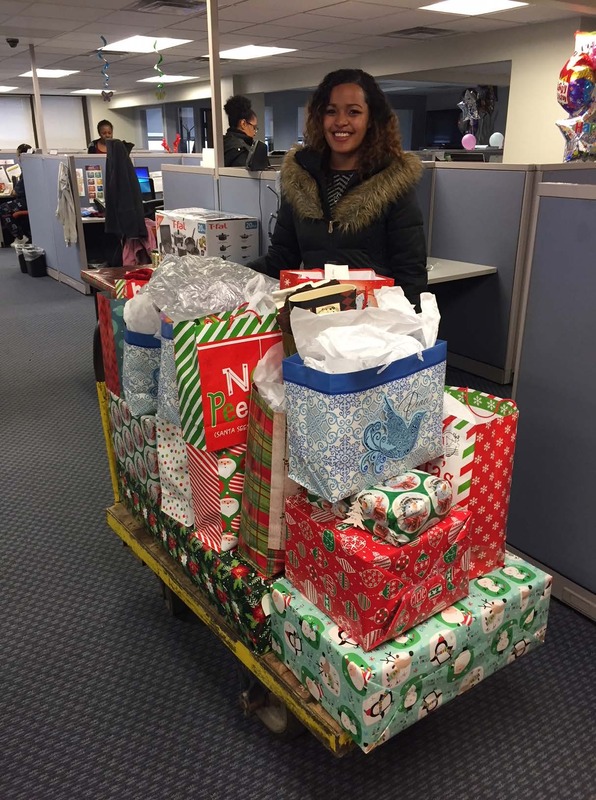 Our Detroit office has adopted a family during the holiday season for the past 7 years. Over the years we have partnered with Volunteers of America, Detroit Children’s Hospital, Christmas toy drives, and local churches. 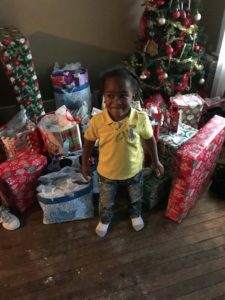 In coordination with the organizations we donate gifts, furniture, clothes, bedding, household items, money, and gift cards to deliver to the family’s home around the holidays. This year, we partnered with Volunteers of America. Volunteers of America Michigan provides help for the homeless, food for the hungry, employment and shelter for veterans, housing for poor seniors, and a helping hand for struggling families. We were paired with a family with two children. We purchased new beds for both kids, and collectively donated an additional $600 worth of gift cards, clothes, pajamas, bedding, toys, and holiday treats. Our team dropped off the gifts right after Christmas and had a great time connecting with the family and watching them open their presents. A few pictures of the team delivering the presents from our Detroit office to their home. We love being being apart of the Detroit community and giving back to our neighbors! © 2019 Harris & Harris. All Rights Reserved. Powered by WordPress. Created by Muffin group.